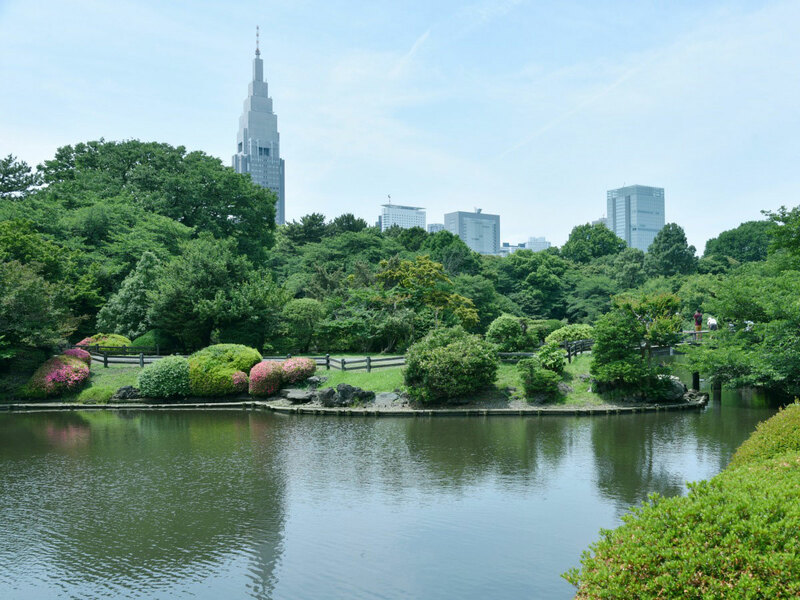 Visit Shinjuku Gyoen National Garden, created on the site of a samurai residence, and let the evocative landscape take you back in time. 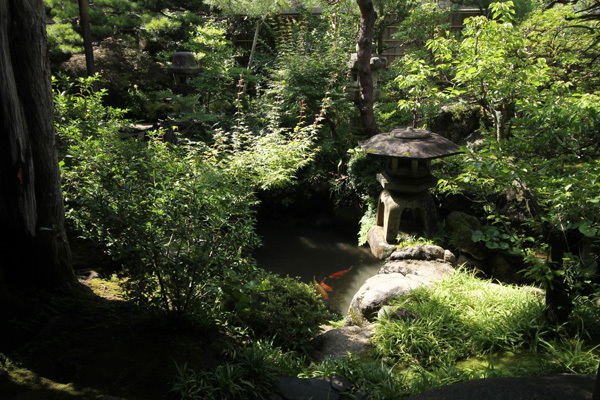 Next, travel to the renowned garden at Kenroku-en Garden, once home to feudal lord Maeda in the Edo period (1603-1868). Close to Kanazawa Castle and historical samurai residences, Kenroku-en Garden offers stunning seasonal views ranging from spring cherry blossoms to the iconic yukitsuri in winter. 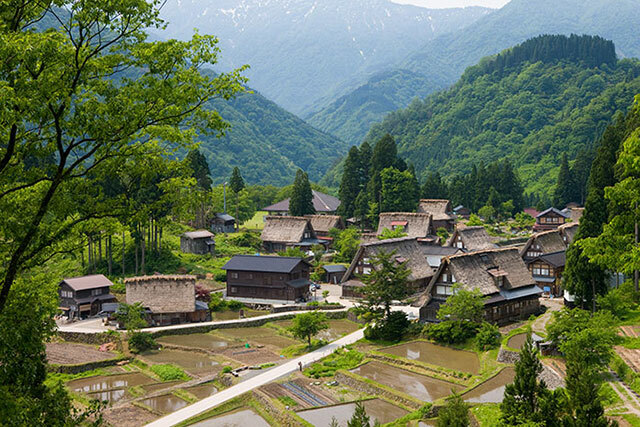 Experience samurai culture in Ishikawa Prefecture, where the past remains to be enjoyed today. ANA's 777-300 offered a wide seat plus a smooth ride, and once again the service aboard and at the departing gate at LAX was outstanding. 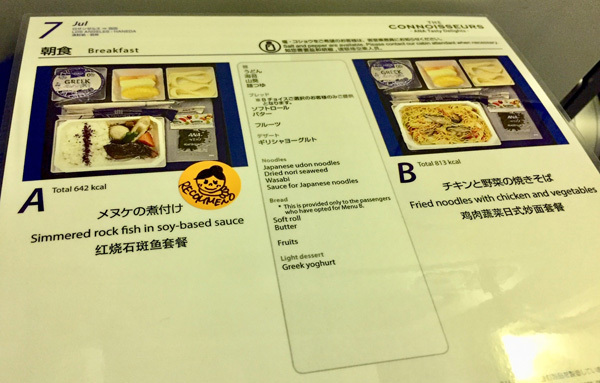 I particularly appreciated the menus detailing food options from which I selected the "Simmered rock fish with soy sauce" for breakfast. A jungle oasis inside Tokyo. The world of rush green spreads just a hundred or so feet below streets supporting cars and large crowds. 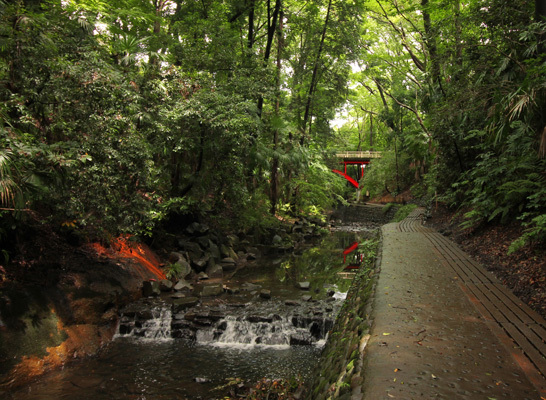 The noise and heat are insulated by dense slopes of bamboo-leaf oaks, Japanese zelkova and Yedo hornbeam. Shallow water trickles alongside the footpath. I found our Saturday morning walk through to be remarkably calming. Shuuichi, near the Todoroki stop on the Oimachi Line, is a beautiful way to follow a morning spent wandering Todoroki Valley. The cozy second-floor shop does dipping noodles and curried flavors notably well, but I pressed in (on the ticket vending machine) an order of the black sesame tantamen, which was absolutely delicious. On my next visit to Tokyo, I will return for another bowl. It only takes three steps for the urban backdrop to fall away during the descent into this jungle oasis. 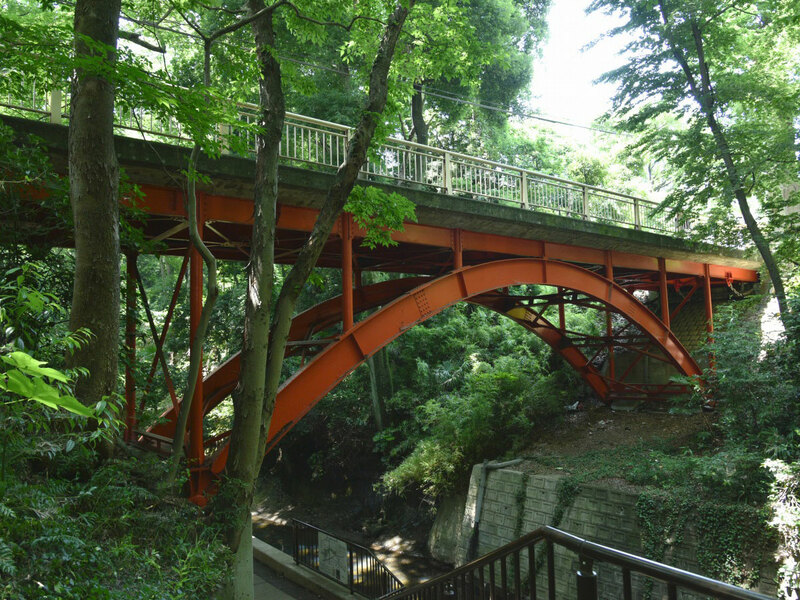 This blissfully quieter corner of Tokyo is a world of its own with tree cover blanketing neighborhood folk and photographers walking along the narrow, well-kept path that winds along the gentle Yazawa River. No matter how hot it is, ramen is always an option. 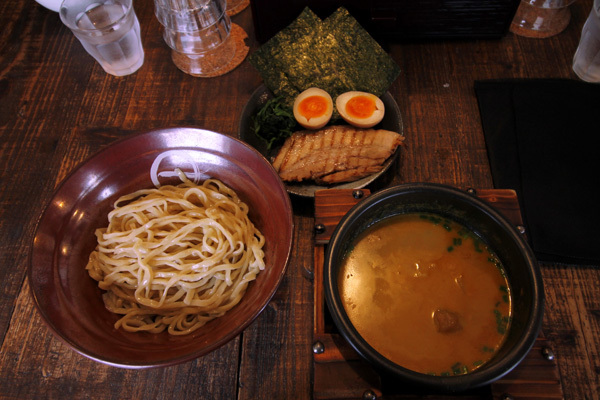 Shuichi may resemble an old-school kissaten (traditional coffee shop), but it’s a popular ramen shop that serves a great curry tsukemen (cold dipping noodles served with hot or cold soup). 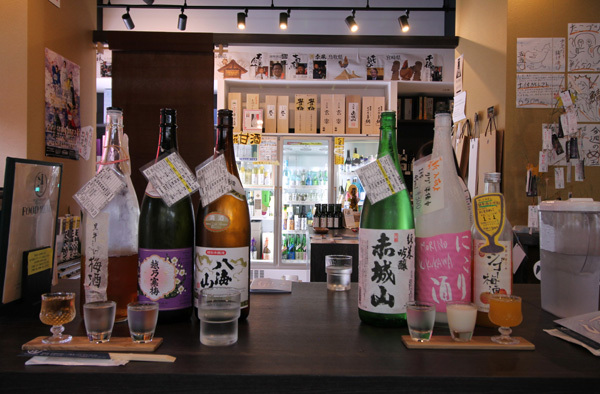 Meishu Center is a pop-up shop of sake carefully crafted all over Japan. With a lineup of more than 150 different sakes ranging from famous classics to hidden gems, you can sample them by the glass for 150 yen. You can also purchase the sake you like. Receive a 100 yen discount when sampling 3 sakes. Please compare the differences and take your time to find the sake you think you like. 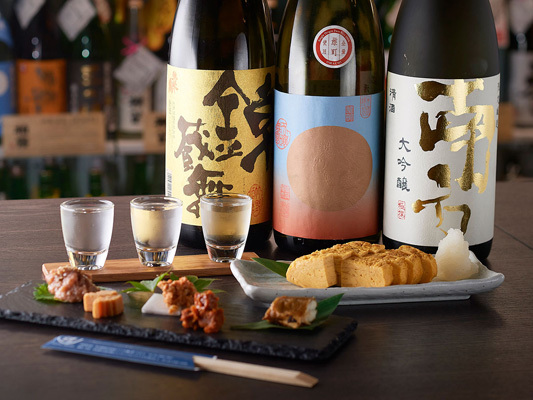 If you are not sure which sake is the right one for you, ask our staff for advice. The staff will give you a hand in finding one just right for you. The shop also has plenty of snacks that pair with sake as well. The shop has everything from rare sake to desert sake, so enjoying comparing them and finding the right match for you. I didn't know you could do this, and I loved it. I don't know much about sake, but in Japan, as anywhere, I like to let the local customs around alcohol consumption teach me something. 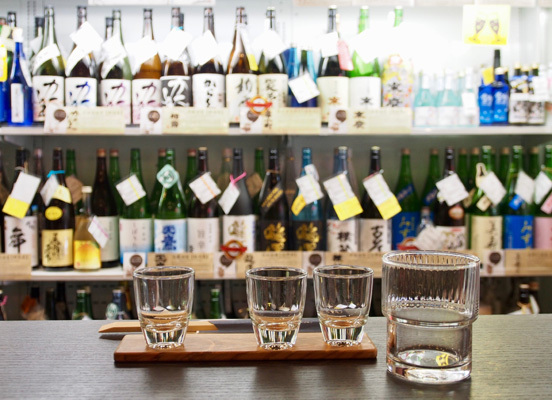 Sake tasting by the glass is a great way to learn. Meishu Center is a treasure. It’s a delightful feeling to be able to grab any bottle from a wall lined with around 100 variations of sake and a few other spirits such as umeshu (plum wine). Ample signage in Japanese and English is a bonus. 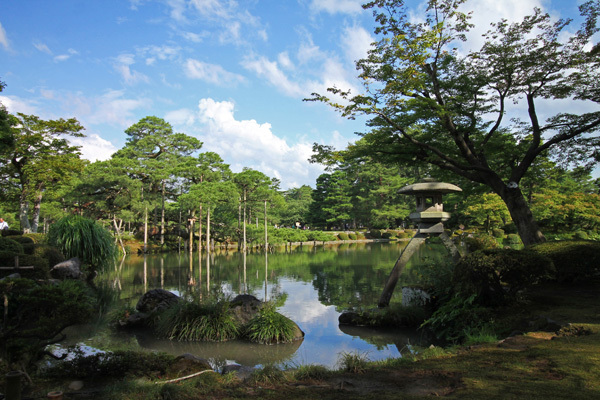 Completed in 1906 as an imperial garden, Shinjuku Gyoen was opened to the public in 1949. Inside the 58.3-hectare grounds, there is a Japanese garden,a formal garden, and a landscape garden, all skillfully designed. Famous for cherry blossoms in the spring and red foliage in the fall, Shinjuku Gyoen is a place for rest and relaxation, an oasis in the city. 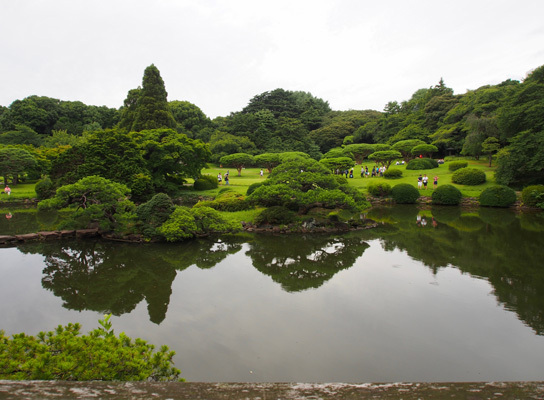 Shinjuku Gyoen is a giant breath of green space. Once, it belonged to a daimyō (subordinate to the shogun). Later it was an imperial garden, almost flattened in WWII. Today it's a park and a great place to unwind. Shinjuku is a rabbit hole, and I was happy to get to step inside for a short while. 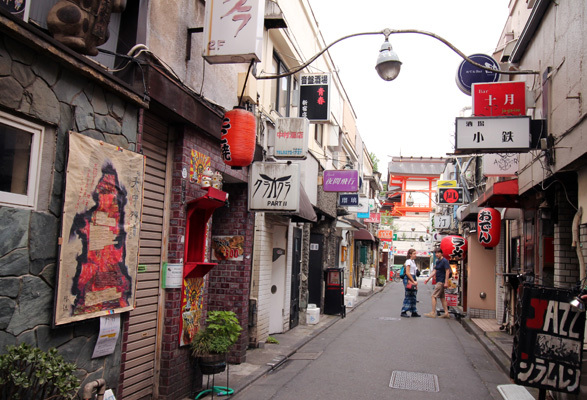 Curious, brave travelers must budget time for Shinjuku's sensory bacchanal, if only to visit Golden Gai. Even though it was mostly dormant in the late afternoon, it was a favorite. Mimiu, in Shinjuku, is part of a chain of restaurants that dates back nearly 250 years. 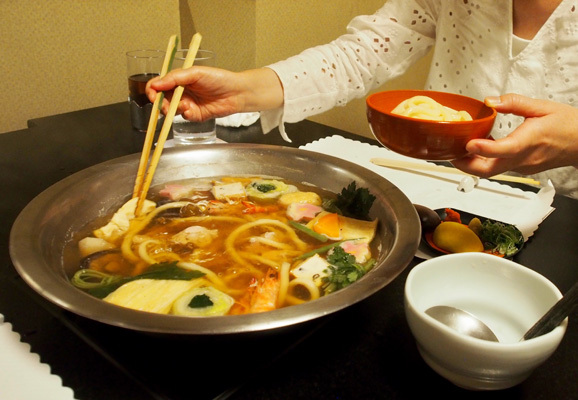 The house specialty udon-suki dinner is centered around a communal pot of slow-simmered dashi broth, alongside which comes a tray packed with udon noodles, proteins, and vegetables ready to be cooked in it. The noodles and mushrooms were great. 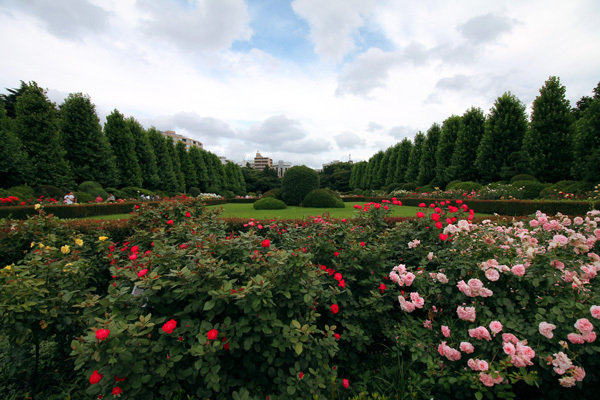 Shinjuku Gyoen is an idyllic space to picnic and stroll within the central Tokyo area. Keep an eye out for the soft-shell turtle near water and a pot of Naito tōgarashi peppers, a nod to the family that cultivated them when they lived there during the Edo Period. 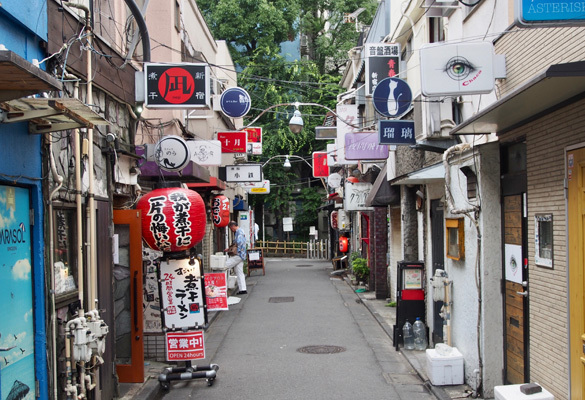 A quick walk through Golden Gai and nearby Bicqlo — a cross between clothing giant Uniqlo and electronics retailer Bic Camera Inc. — makes for great people watching. 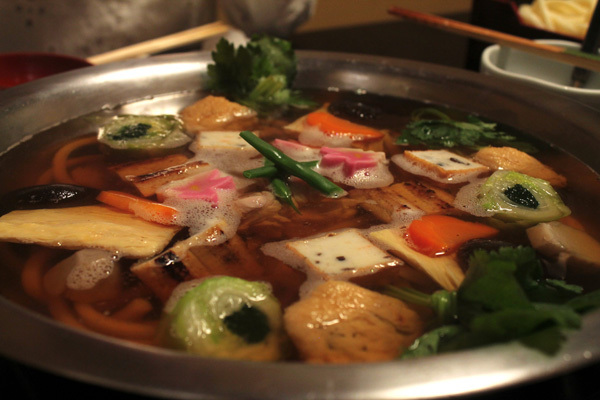 A hot pot isn’t supposed to be a photogenic dish, but the staff at Mimiu know how to make udon-suki pop. 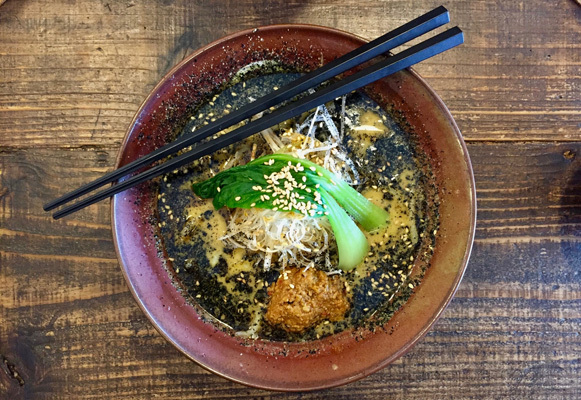 Phone cameras are encouraged as an assortment of colorful vegetables, tofu and other goodies are artfully piled atop simmering udon noodles. 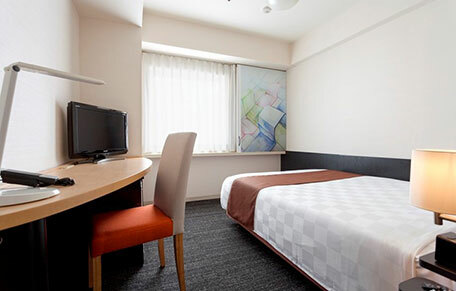 From Shibuya station, you can walk to Shibuya Tokyu REI Hotel in just minutes. This makes it a convenient homebase from which to explore Shibuya. 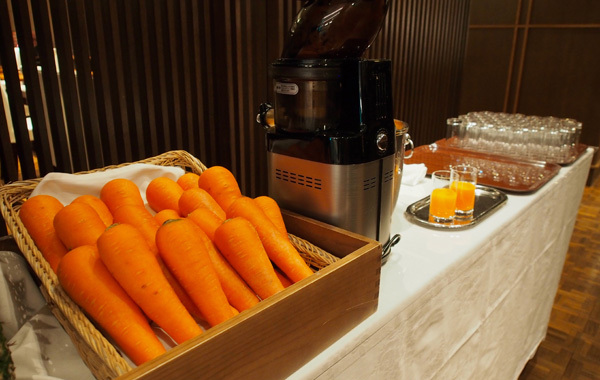 The combination of location, attendant staff and breakfast spread (including some dynamite fresh-blended carrot juice) make it a good place to stay the night. The hotel staff speaks English, the rooms are clean and there’s Wi-Fi. The ultimate luxury is that the building is mere minutes from Shibuya’s scramble crossing, completely eliminating the stress of having to curb schedules to catch the last train of the night. 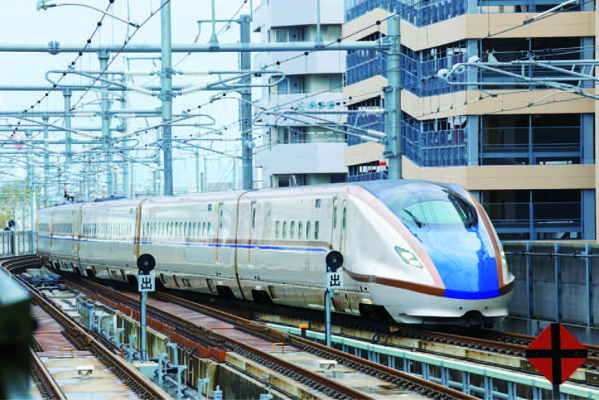 It is so very easy to ride the Shinkansen around Japan. 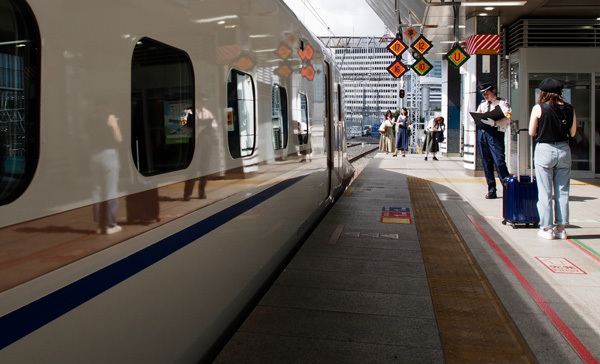 You can travel from Tokyo to Kanazawa by Hokuriku Arch Pass, and the rail stations are well-marked (including in English), departures are punctual, and seats are comfortable with plenty of legroom. My reserved seat came with an empty seat beside it and clear views of the green countryside rushing past. 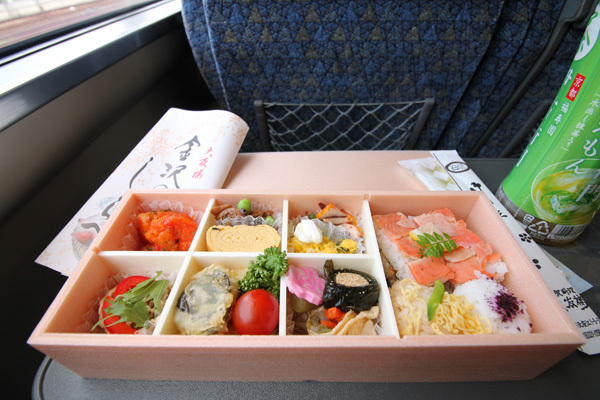 Despite rocketing from one end of the country to the other at roughly 260 kilometers per hour, relaxation comes easy when riding the Hokuriku Shinkansen. It’s a smooth journey, complete with the luxuries of wider seats and decent leg room. Chosen as one of the 14 most beautiful stations in the world by Travel+Leisure in 2011. It is characterized by a dome supported by massive pillars modeled after Japanese drums used in traditional performing arts. Furthermore, the inside of the station is decorated with local traditional handicrafts as if it were a museum. 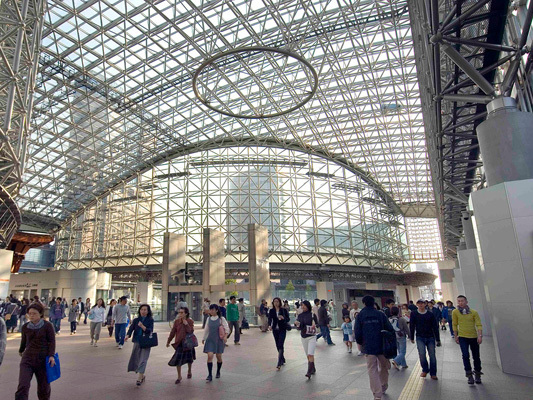 Kanazawa's bustling rail hub is a beautifully easy space to navigate, and just plain beautiful. Help is available, as it often is at Japanese transit hubs, to English speakers in the form of help desks, luggage storage and delivery service, and free volunteer tour guides of the city. 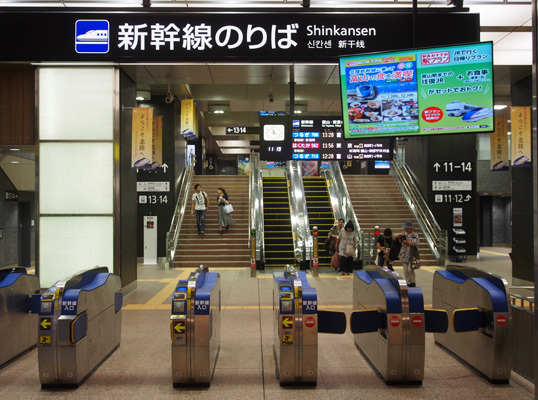 Within the walls of its rail station, Kanazawa proves it can handle even the least prepared English-speaking travelers. Such a wonderful meal. This is the kind of experience that will keep me returning to Japan for as long as I'm able to travel. A selection of ten pieces were placed delicately, one by one, in front of us with a request that they be eaten wihout edit within three seconds (to preserve the flavors intended by the chefs). 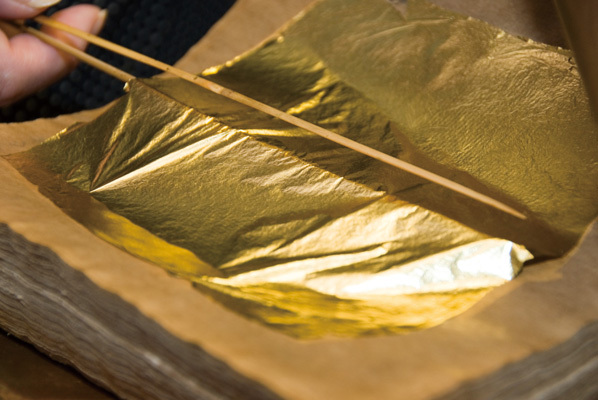 Kanazawa is responsible for 99% of Japan's total gold leaf production. The world of gold leaf was mostly foreign to me prior to visiting this part of the world, so I was happy to dive inside it on a quick visit to Gold Leaf Sakuda. Inside I witnessed again the respect for craftsmanship by hand. I also liked my matcha ice pop rolled in gold leaf and gold-specked roasted tea. 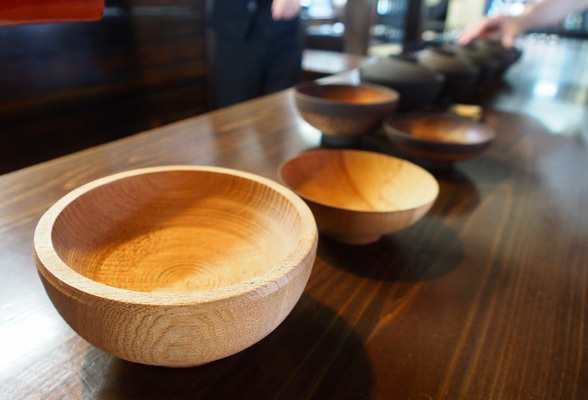 Nearby at Shima Teahouse, the wooden world of the chaya ("teahouse") tradition was given texture. The house was beautiful. 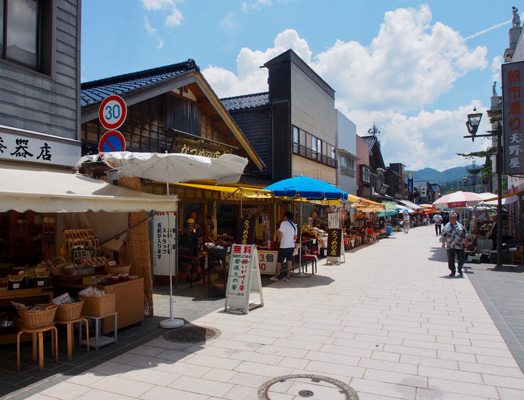 Higashi Chaya district is a great place for an after-lunch walk. 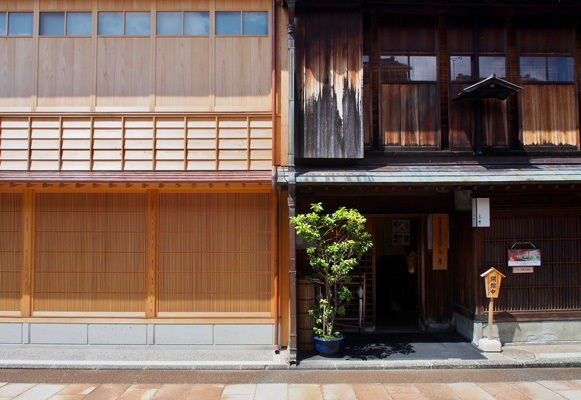 Rows of wooden chaya have stood two-stories tall since 1820. The old chaya are today great for pictures and effective in transporting visitors like me far, far from home to the romantic Japan of their imaginations. The soy sauce ice cream added to the experience. A straightforward and beautifully designed station that combines Kanazawa’s balance of chic modernity with ancient traditions. 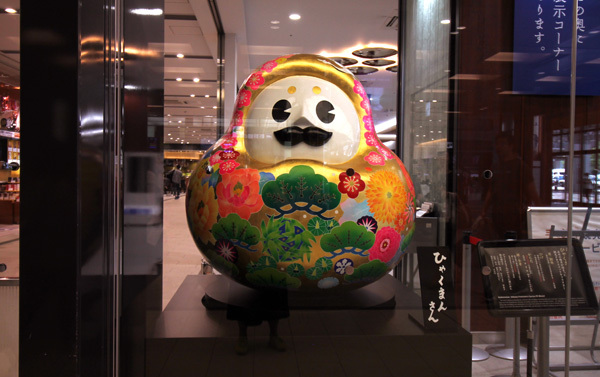 One-day bus passes are only ¥500 and the visitor information counter is just past Hyakuman-san, an adorable golden daruma doll that serves as the city’s mascot. Not a sushi fan? 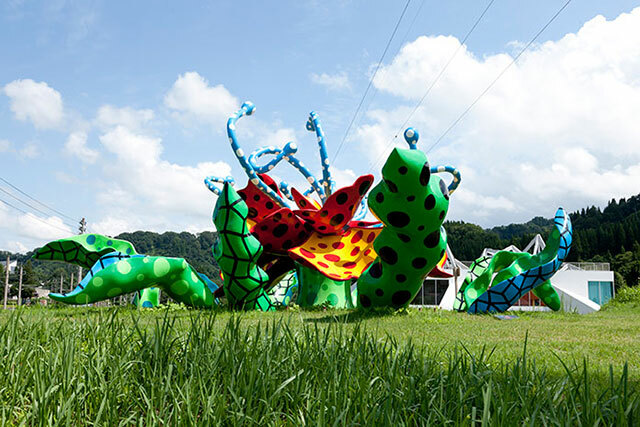 A trip to the Hokuriku region may change your mind. The chefs have been honing their skills in this area home to a variety of fish, and served us with fresh sushi. Learning about gold leaf and geisha is surprisingly accessible in this elegant tea district with a welcoming atmosphere and none of the expected airs that usually follow precious metals and high culture. 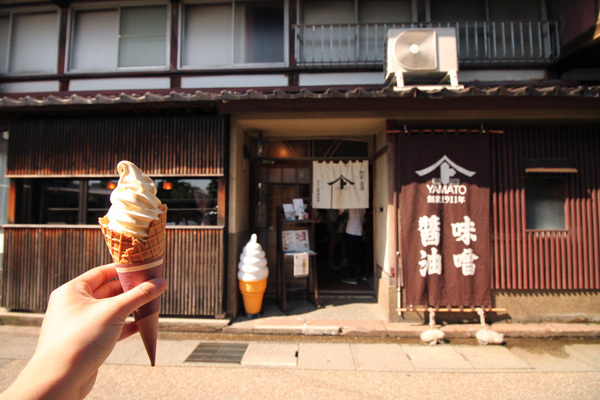 Kanazawa has its share of unique treats nestled among the geisha houses and specialty shops; soy sauce ice cream (with optional syrup for an even more concentrated flavor) is at the top of the list. Kenroku-en Garden is one of the three most famous gardens of Japan, and it is the most beautiful "samurai garden" that has taken around 180 years to establish. The garden offers enjoyment of different views for every season of the year; cherry blossoms in spring, rabbitear irises in summer, autumn colors in the fall, and "yukitsuri (poles and ropes to prop up trees in winter)." Visitors can also tour the neighboring Kanazawa Castle. 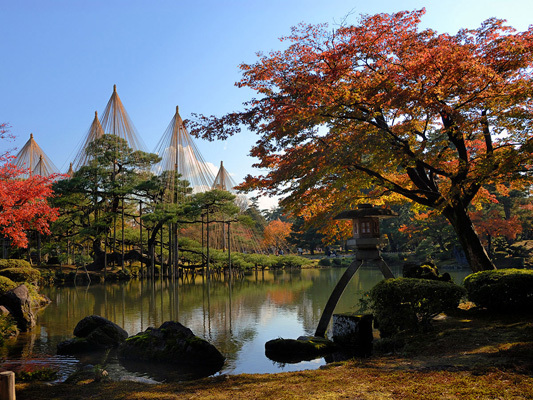 The town of Kanazawa was developed around the castle, and there are numerous historical and cultural facilities nearby. I was happy to find Kenroku-en Garden, one of Japan's three finest gardens, in peak summer form on the day of my visit. 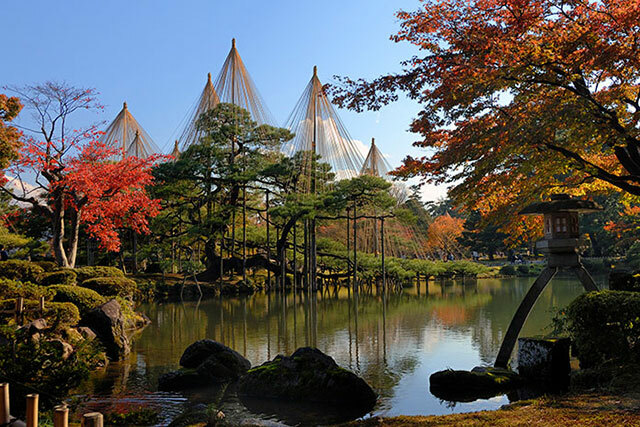 Kanazawa is given tremendous service by Kenroku-en Garden and its many trees. Peace is easy to find inside, as is historical context. The "park-like" 21st Century Museum of Contemporary Art is one of the most enjoyable museums I've had the pleasure of visiting. In 2004, it opened on the grounds of a shuddered school. Today its magnificent, clean-white lines (drawn by architects Kazuyo Sejima and Ryue Nishizawa) provide contour for both permanent and temporary exhibitions while the perimeter greens host satellite exhibits that engage—for free—adults and kids alike. The musuem attracts art lovers from across the world but also, notably, provides a rare window into modern art for the uninitiated. Hacchouya's dinner includes a ton of food. 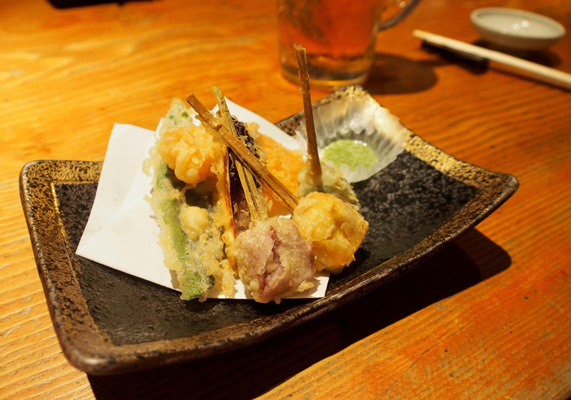 I liked the tempura skewers, among other things, and the meal as a nice close to an evening in Kanazawa. 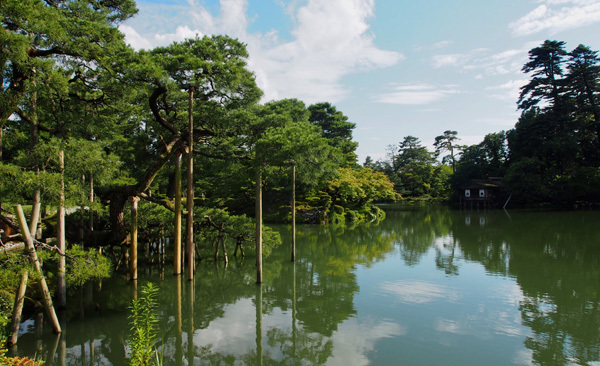 This sprawling garden is located adjacent to Kanazawa Castle and is home to an impressive array of living history that dates back to the Edo Period. It’s heartening to see nature cared for so diligently; gardeners tend to the garden’s iconic neagarimatsu (raised root pine) tree that’s around 170 years old, removing dead needles by hand. You know it’s a good museum when kids and adults alike are encouraged to interact with the exhibits. Intended as a space where the public could stop by freely and also display their art alongside professionals, this museum is always a joy to return to. 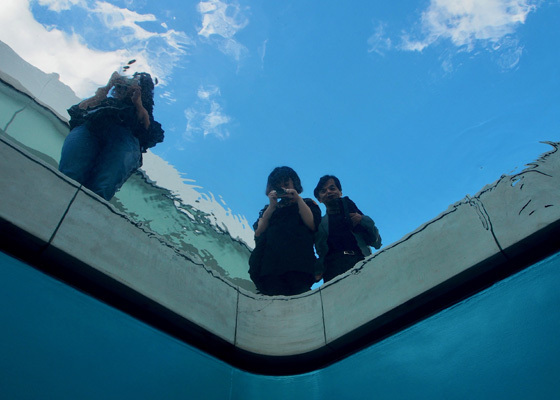 Leandro Erlich’s “The Swimming Pool” is by far the most popular permanent exhibit, but there are plenty of gems to be found. A filling kaiseki (traditional multicourse meal) dinner at Hacchoya included jibuni, a delicious local dish of stewed duck. Staff was also very accommodating of food allergies and offered to substitute certain dishes. The Kanazawa Tokyu Hotel is to my understanding a step above the standard rooming options in Kanazawa. It's western-style, clean and well-appointed. My room on the top floor was spacious and comfortable, but its best feature may have been its views of the mountain-backed city below. The service was also outstanding. 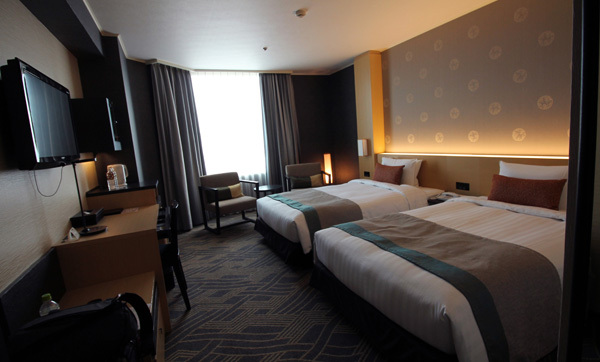 Kanazawa Tokyu Hotel: room, service, comfort, breakfast, etc. 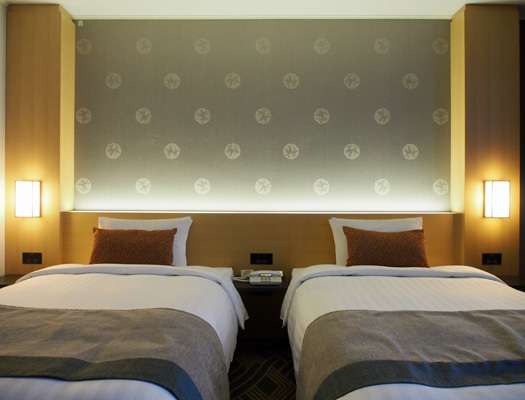 : The hotel’s stylish interior design is reflective of the city’s love of craftsmanship. 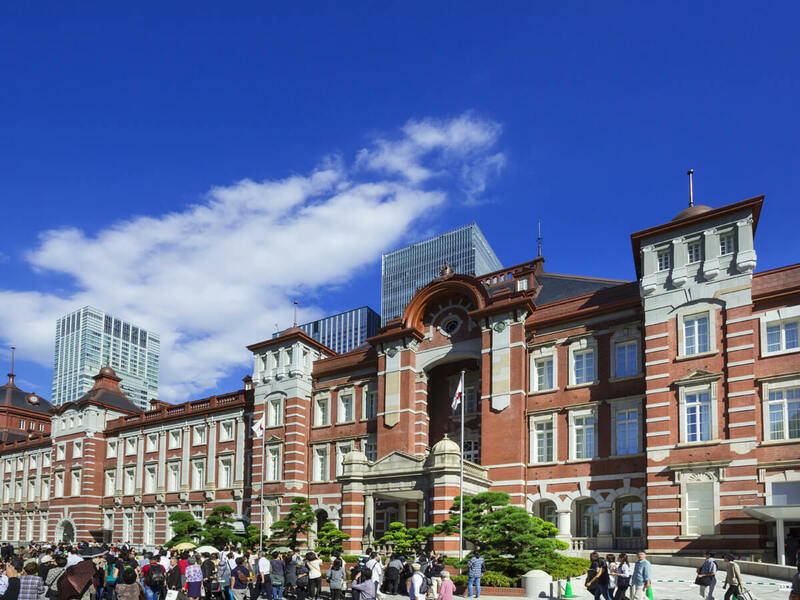 It is comfortably located within walking distance of several landmarks, including the samurai district. This is the site of former middle-class samurai residences of the Kaga Domain. 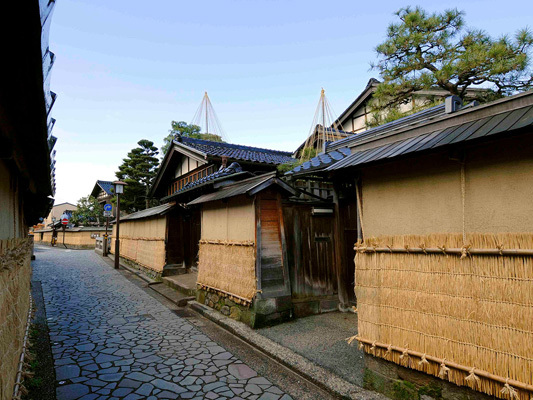 The townscape retains the atmosphere of the days of domain rule when samurai walked the streets, with ocher mud walls with wooden tile roofs, water channels and "nagayamon" gates with "bushimado" windows. Moreover, the mud walls are covered in "komogake" in winter to protect them from the snow, a seasonal tradition in Kanazawa. The gardens here are also worth seeing, having been ranked third by the Journal of Japanese Gardening, an American journal, in 2003. 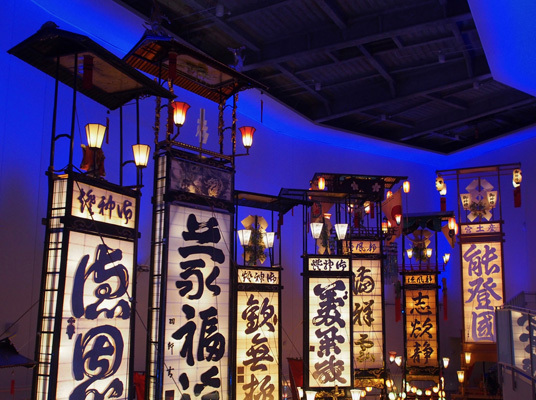 The samurai history of Japan is alluring, I think, even to visitors who don't know its deeper history. I for one found the guided walk through the samurai district and Nomura Samurai House to be a highlight of my time in Kanazawa. I love a market like this, and so I loved Omicho Market. I purchased and ate, for just a few hundred yen: a green tea soy latte, baby scallops on a skewer, and unagi on a skewer. All were delicious. The unagi skewer was unforgettably good. 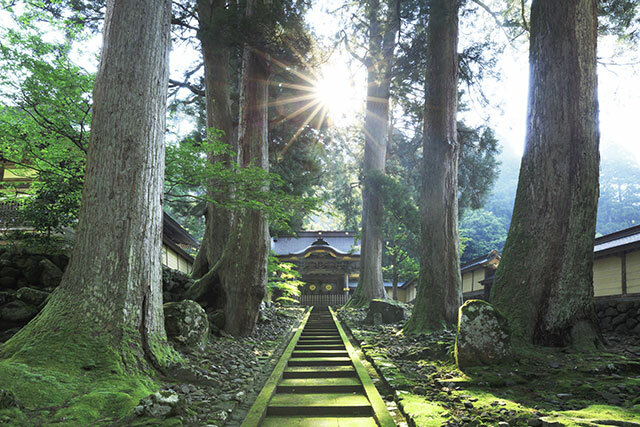 Compared to the opulence of Kyoto’s ruling class, samurai homes displayed power through rustic beauty, evident in the cypress ceilings and intricate garden at the Nomura Clan Samurai House. 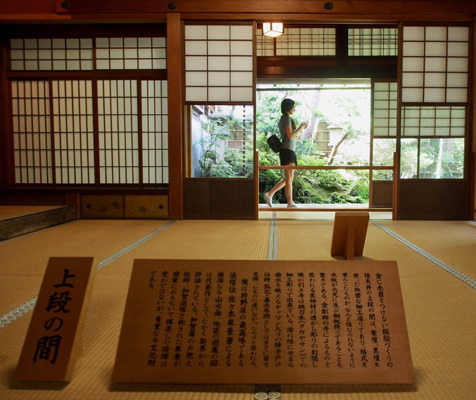 Combined with sword displays and other artifacts of battle, the residence itself is a tranquil haven. The roughly 300-year-old Omicho Market continues to thrive today. Housed within a sleek new building, the winding paths reveal a plethora of seafood and produce begging to be savored by locals and visitors alike. To arrive on Notojima from Kanazawa, it's an hour's JR train to Wakuraonsen and then a short bus onto the island over a small bridge. 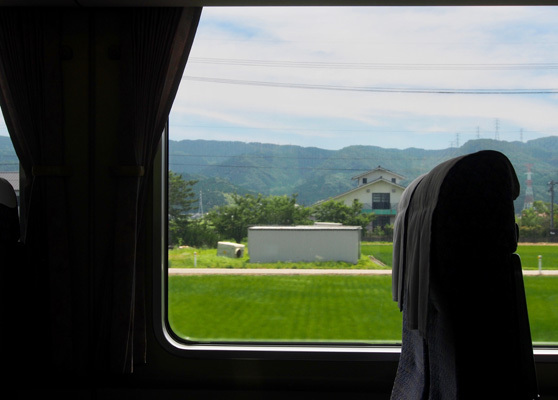 The rail leg, like all trips by rail I have taken in Japan, was easy, comfortable. A pleasant ride on an express train out of the city, made all the better by an ekiben (station bento) from an impressive selection at Kanazawa Station. 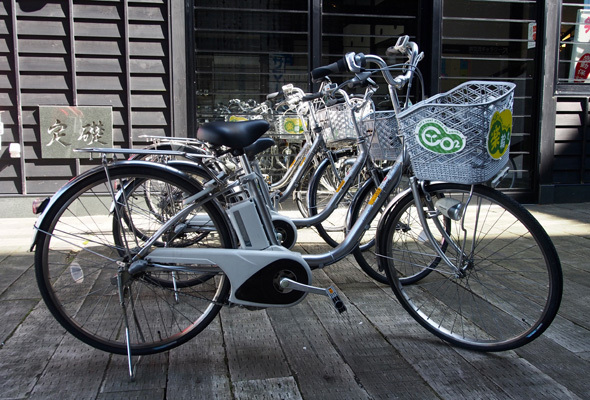 * Some ryokans provide a shuttle service to and from Wakuraonsen Station. 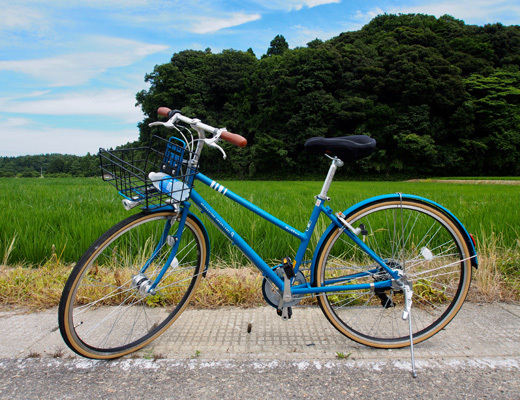 This is a cycling tour around Noto's Satoyama and Satoumi, which were designated as Globally Important Agricultural Heritage Systems. Visitors may see the traditional lifestyles of people living in harmony with nature and the four seasons. 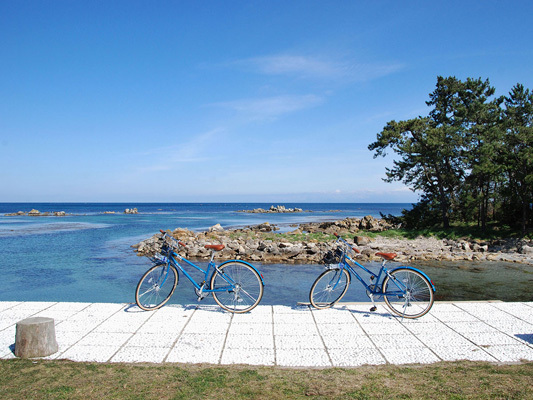 The looping roads of Japan’s Noto Island ("Notojima") are ideal for cycling, both to the east and to the west, but also for examinations-by-bicycle of the rice paddies, overflowing vegetable patches and fish-filled waters. The tour was long but not strenuous, informative but not boring. Easily the highlight of the visit to Ishikawa Prefecture. 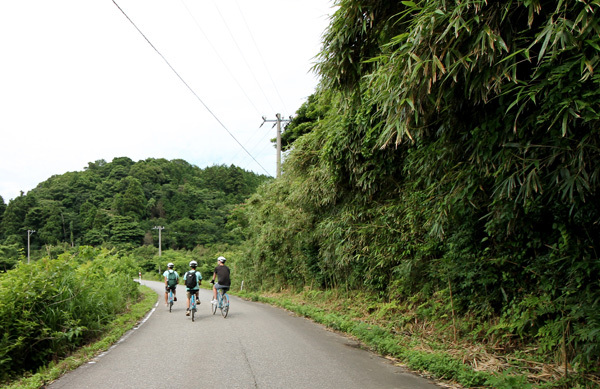 This inspiring cycling tour along Notojima’s coast was led by two young men who left Osaka to work more closely with the environment. Having a resident show you around fishing docks and their neighbors’ farms while chatting about wild boars eating their crops is an illuminating look into a world not many ever see. Each nightly feast at Sansuiso guesthouse is an affair to be remembered, built of rainbowed fish caught hours before in water you can see from your room. 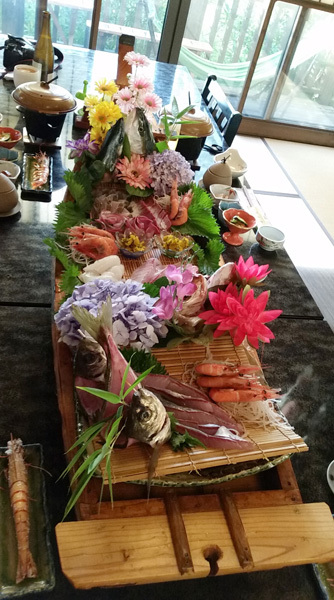 Mine included a wooden boat packed with fresh sashimi and supplementary dishes like yellowtail (buri) with radish and sweet glaze. It was one of the best meals I can remember. Sansuiso guesthouse is a dream. 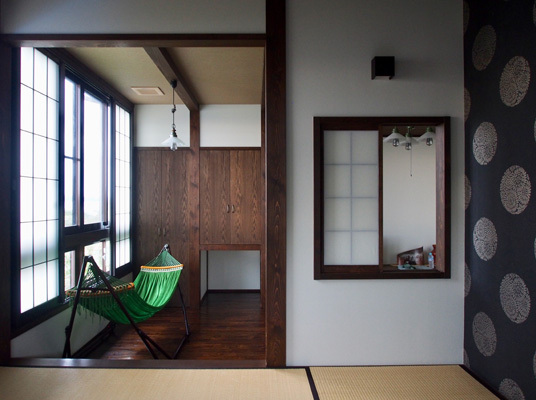 Each of the four beautiful tatami-mat rooms can sleep a family of four. The genial owner speaks little English. His family, too, communicates largely in smiles and hospitality, which in season includes trips to a neighbor's dock to view neon-glowing crustaceans and lightning bugs in the rural darkness. 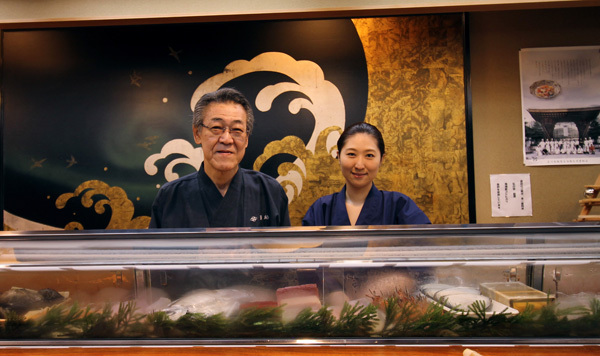 Sansuiso’s owner is a chef, fisherman, diver, father to three adorable children and he’s ridiculously good at his job. 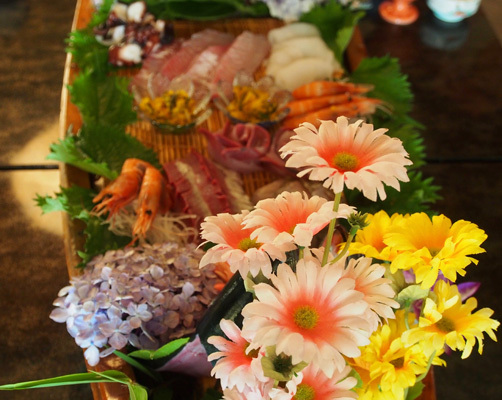 It’s not very often the person handing you your dinner can say they caught part of it that morning and prepared it; the entire meal was extravagant, but the sashimi boat (complete with flower arrangement) was something out of a dream. Just go. Book it through an agent, rent a car and go. 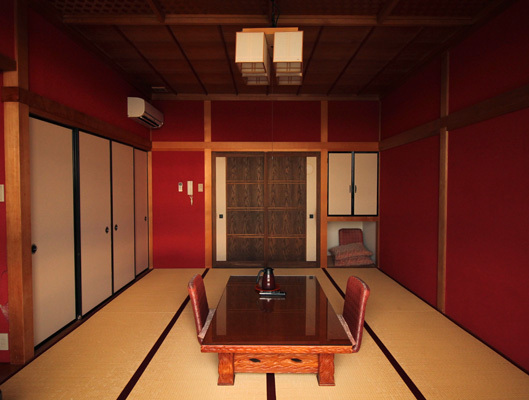 As well as the food, the traditional rooms and onsen (hot spring) bath are enjoyable. 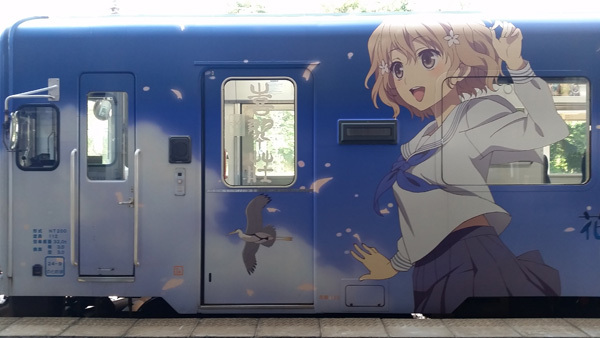 The quiet journey back to the mainland began with boarding a “wrapping train” covered in anime girls — a hilarious contrast to the area’s rural beauty. 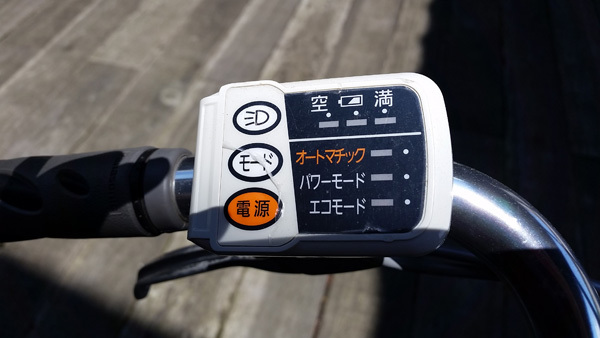 I really enjoyed seeing Wajima by electric bike beneath the warm summer sky I was granted. The efficiency of our Wajima visit is a credit to Wajima's, as well as all of Japan's, tourism preparedness. 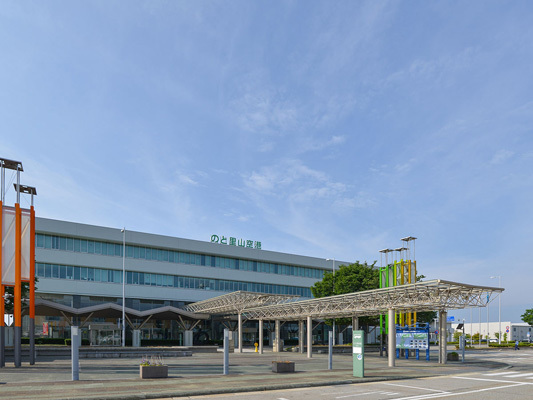 The former Wajima Station now serves as a visitor information center, complete with gift shop, luggage storage service, and electric bike rental (worth it) to give you a boost as you explore the town. 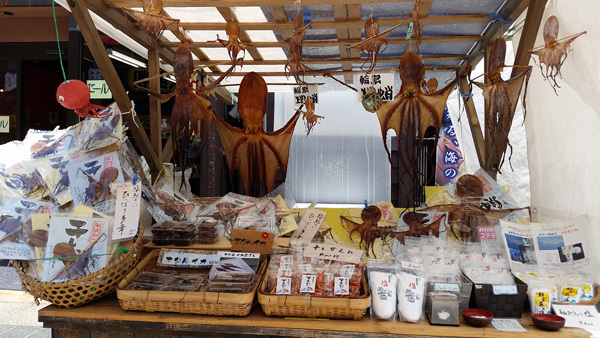 The Wajima Morning Market is one the three most famous morning markets of Japan with a history of over 1,000 years, making it the oldest market in the country. Around 200 shops line the 360-m street. 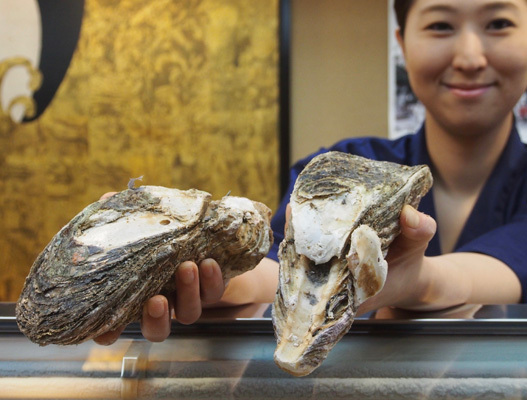 Women from local farms and fishermen sell fresh seafood, vegetables, processed goods and folk handicrafts, such as Wajima lacquerware. 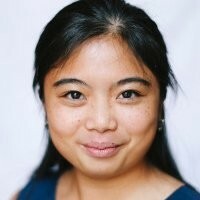 Bartering while having a conversation is another way of enjoying the market. 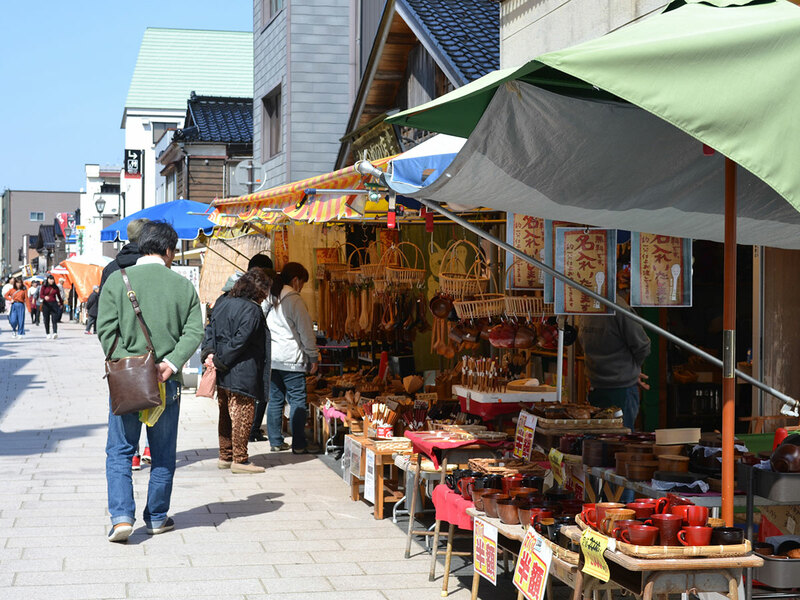 Wajima's morning market (every morning from 8am to 12pm) is roughly 1,000-years old. That alone makes it worth checking out, but my quick walk through also allowed me a chance to taste a handful of new treats, including egara manju just before it sold out. For a hidden-away Italian restaurant in Wajima, Japan, this was a delicious lunch. 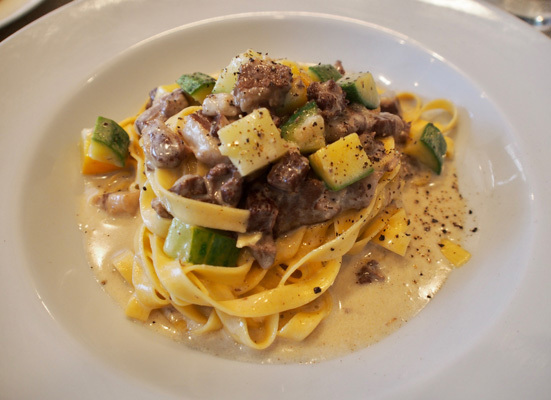 I got the tagliatelle with Noto pork with cream sauce and zucchini off the list of daily specials. 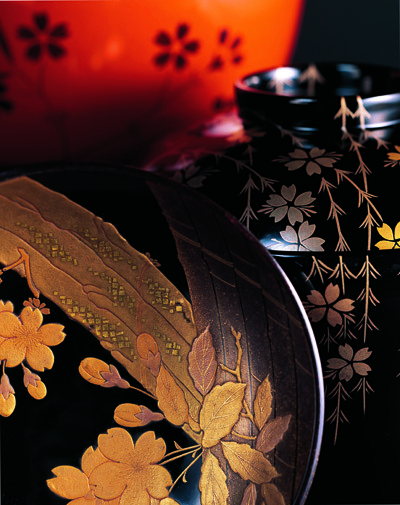 Wajima's famous lacquerware, another of Ishikawa's traditional crafts, comes to market only after an extraordinarily hands-on process. At Wajima Kobo Nagaya I tried my own hand at finishing in gold some black lacquerware chopsticks for my girlfriend. An experience like this is required, I think, for a full appreciation of lacquerware and the respect reserved for craftsmen in Ishikawa. 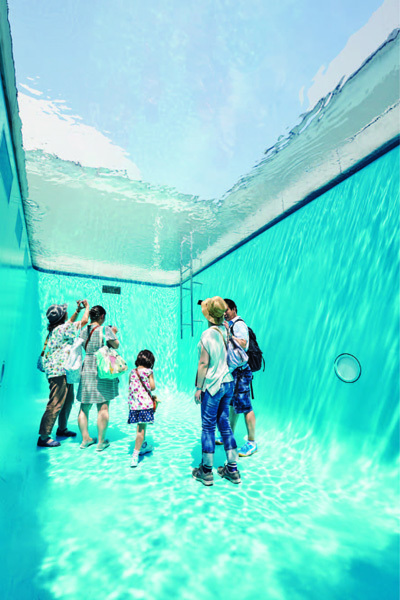 There are more than 200 festivals in Ishikawa between July and October. In pursuit of a full understanding of what this means, I found the Kiriko Art Museum to be a worthwhile stop. 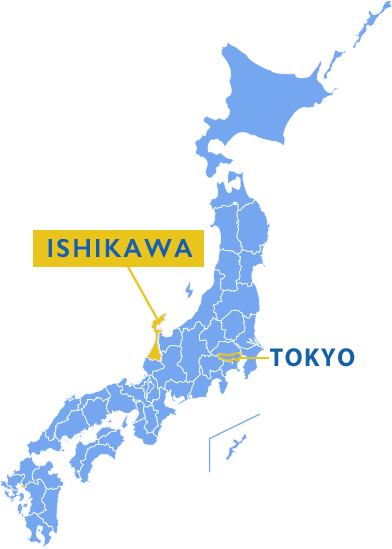 The videos of the festivals, in which raging fires and delirious crowds pop off the screen, bring life to this critical aspect of Ishikawa life. As a museum, I found the experience efficient. 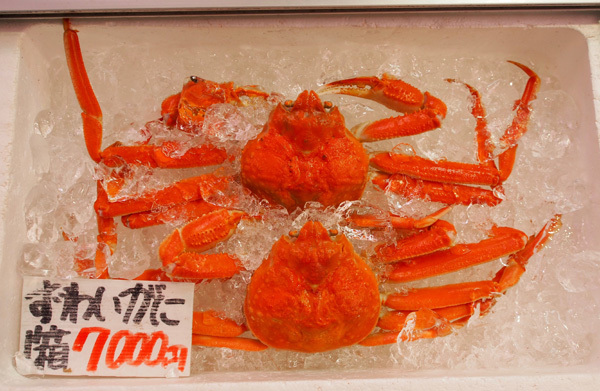 Complete with a space to grill seafood immediately after buying it, this daily market packs a wealth of opportunity for adventurous foodies. 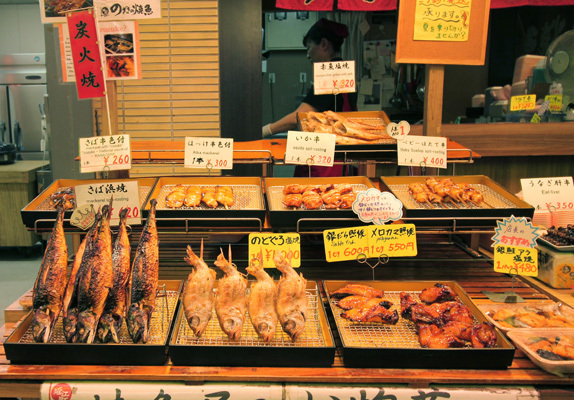 Its history spans around 1,000 years, placing it among one of Japan’s three oldest and largest markets. 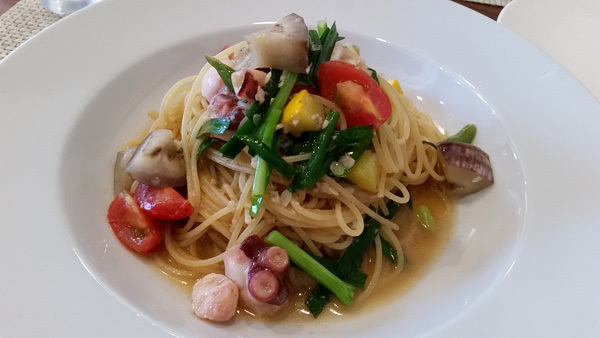 Orizzonte, hidden away in Wajima on the Noto Peninsula, serves delicious Italian food. Lunch beneath a lacquerware surfboard (an homage to the owner’s late father who was an artisan) was a generous appetizer plate and pasta complemented by local ingredients. 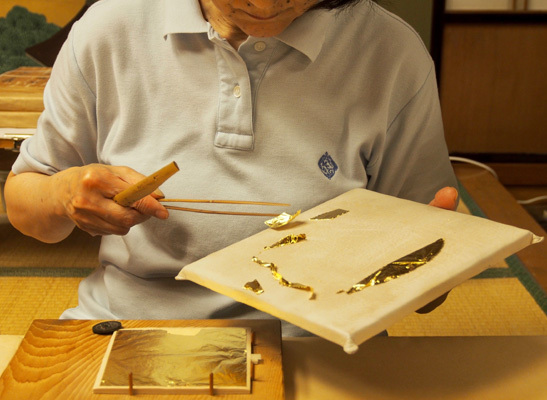 I learned the appeal of lacquerware by visiting Wajima Kobo Nagaya and seeing artisans’ work spaces and taking part in a gold leaf decorating class. A lot of love goes into the monthslong process of creating pieces built to transform the more they’re used. 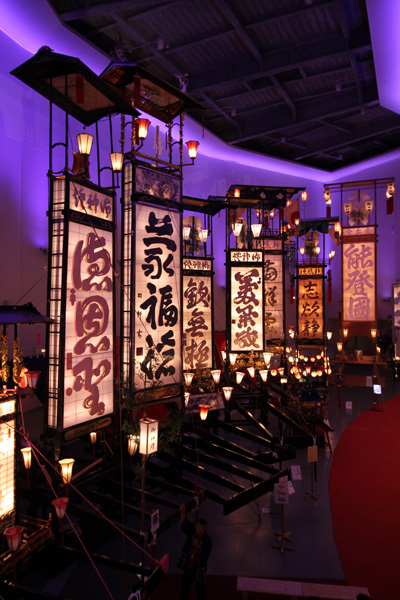 The pride is evident and excitement infectious in this awe-inspiring museum housing enormous kiriko lantern floats that are distinct to festivals in the region. 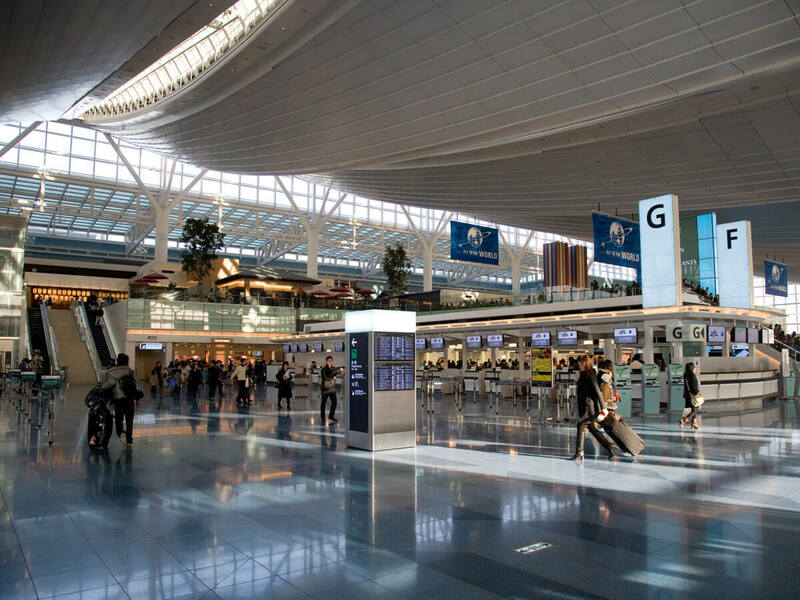 It is not only an airport, but a composite facility with an observation deck, souvenir shops, a restaurant, a Michi-no-Eki (Roadside Station), a tourist information center, and a rent-a-car counter. Japan continues to impress me. 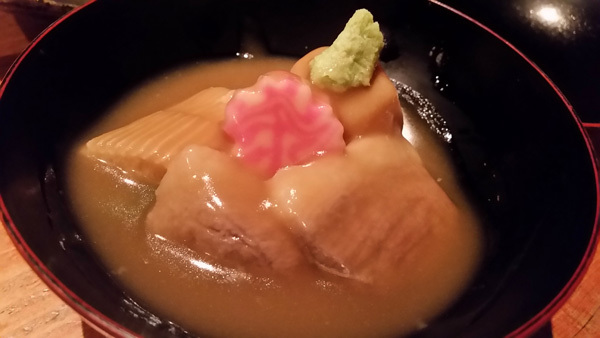 The ways to spend your time in Tokyo seem endless, as do the venues for memorable meals. Of particular note on this trip were the moments and corners committed to calm, found easily via Shinkansen in Ishikawa (and Notojima especially) but also, somehow, amid the bustle of Tokyo. 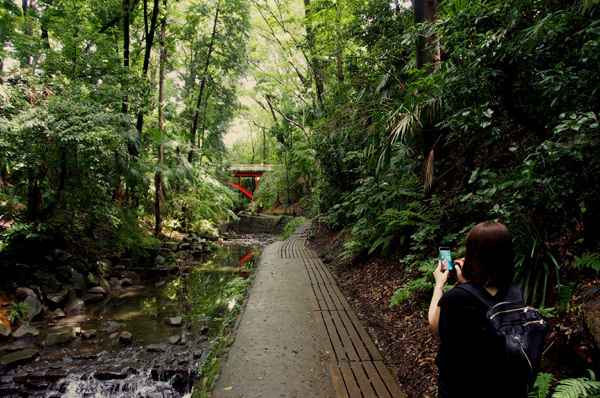 Tokyo’s greener side was the star of this tour that proves it’s possible to escape the city without ever leaving. Excellent guides, quality drinks and a few encounters with great people made for a day that would appeal to various visitors.